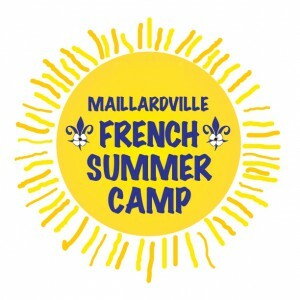 French Summer Camps are an ideal way to immerse your child in the French language while they enjoy a variety of fun activities en français! 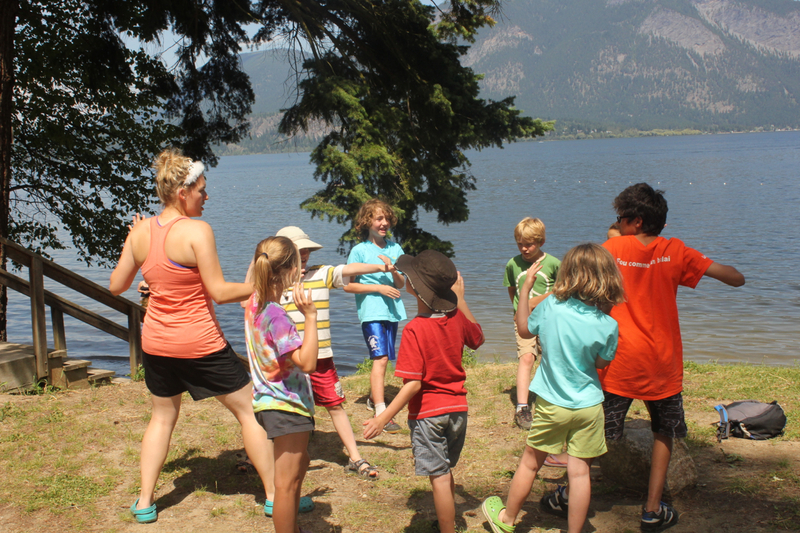 Here are just a few day and overnight French-language camps in the Lower Mainland area and across the country. 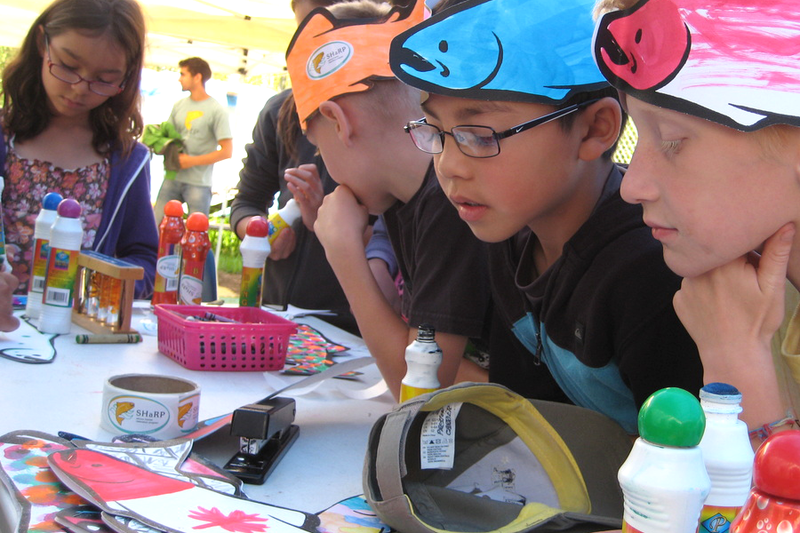 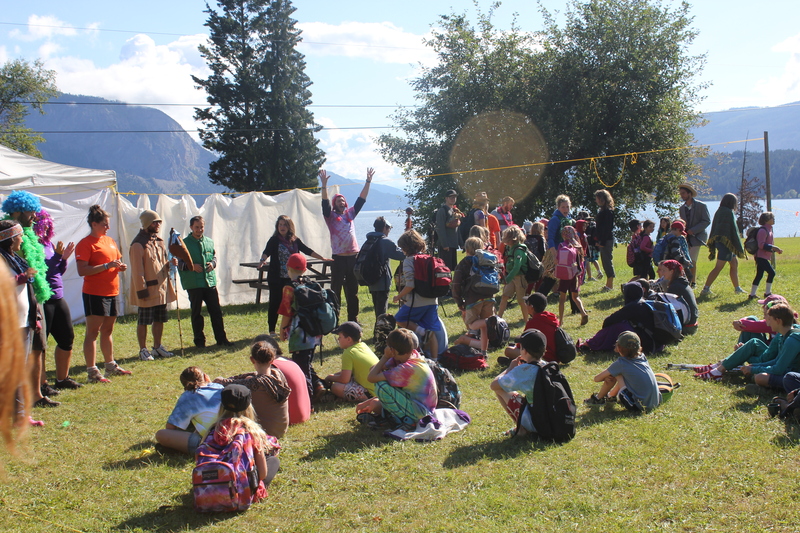 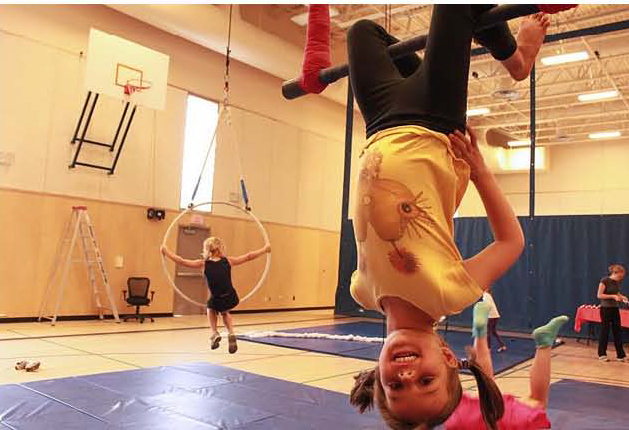 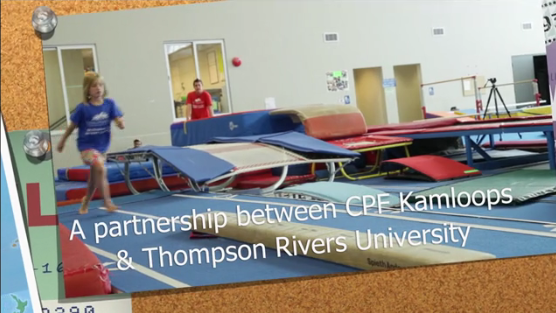 Find more on CPF BC & Yukon’s Camps page, and on CPF National’s 2015 Camps Listings. 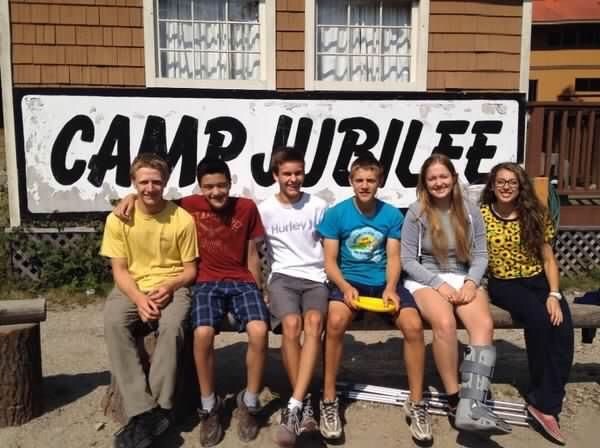 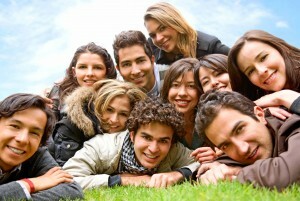 Edu-Inter — A true French Immersion Camp!